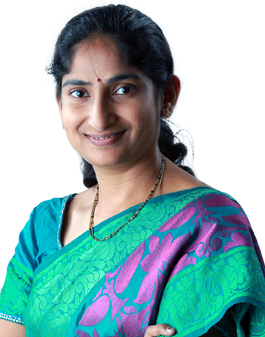 Madhavi has more than a decade of experience in working for Intense Technologies in marketing roles. She is closely associated in marketing research, product marketing, branding, handling public relations, evolving analyst relation strategies and generating leads through events, email marketing and digital marketing channels. She plays a key role in evolving the positioning of the company. Content marketing and developing thought leadership for Intense Technologies is her passion. She has initiated and is driving digital marketing initiatives at Intense. Management graduate in marketing and IT and has been recognized as one of the most talented marketing professional in India by world marketing congress in 2014 and 2015.